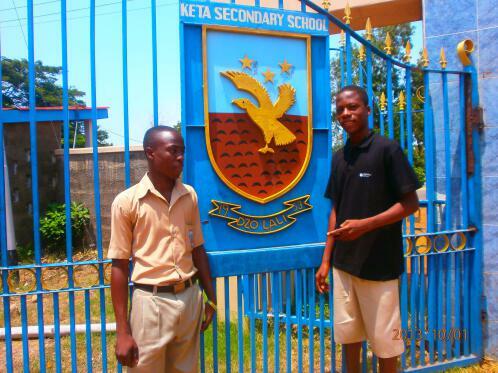 The Ketasco alumni association is made up of past students who attended Keta Secondary school, now known and called Keta Senior High school in Keta, Ghana, and domiciled in North America. To create a group of like minded people for the furtherance of our goals for the educational prosperity of our school. To continue to bond together as ketasco family in a distant land. To marshal every available resource to help develop our school. 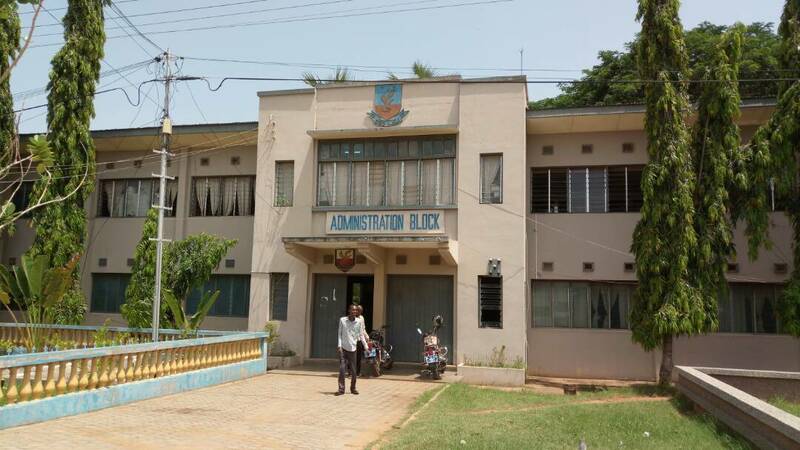 To link Ketasco to other academic institutions in the USA for mutual academic and institutional exchanges. 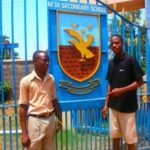 Keta Secondary school/Keta Senior High school is situated in the town of Keta in the Volta region of Ghana. 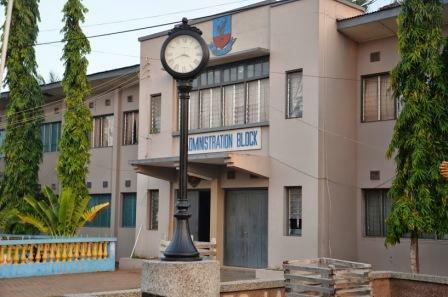 The school was founded in 1953, and has survived to this day due to the selfless service of those who have gone before us. As successors, we find it imperative to take up this mantle and invite all those who have that philanthropic spirit to rally to our cause to make the school greater than when we met and left it. 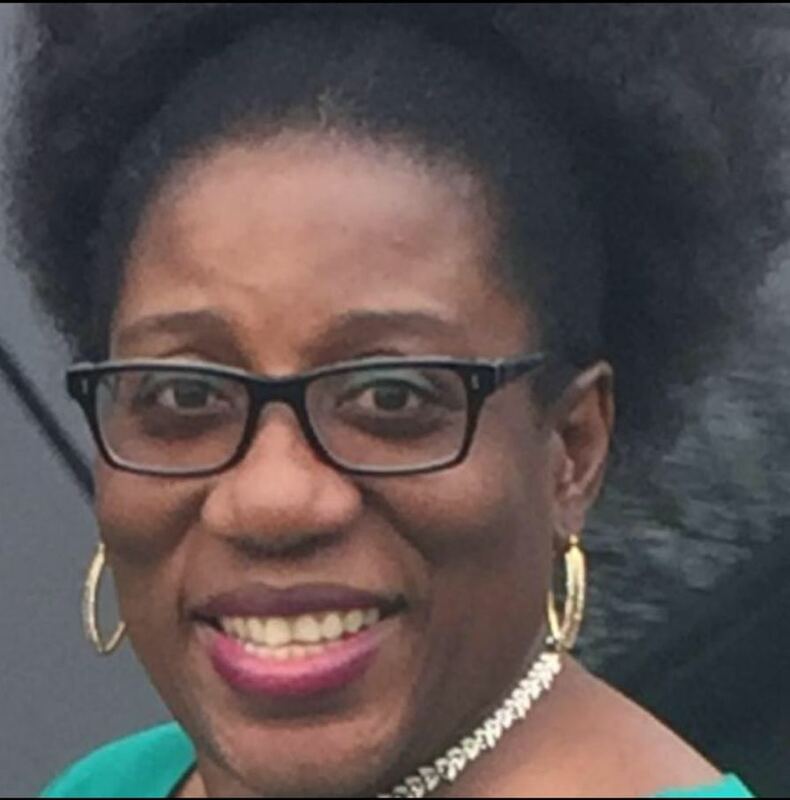 Our clarion call is not limited to those who attended Ketasco but to all who love to see education and progress thrive in an environment of scarce resources. Our motto is “DZOLALI”, which means “Fly Now” or in Latin “Carpe Diem”.